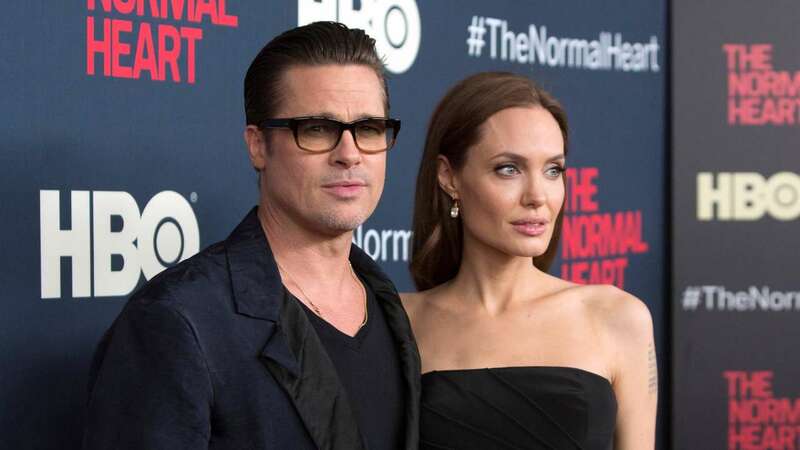 Dec 2 (AZINS) Hollywood star Angelina Joldi and Brad Pitt have reached a temporary child custody agreement two years after they announced their separation. "It is not permanent but rather a temporary agreement in place, for now, to keep things moving along in the right direction," a source told People magazine. In a statement to Entertainment Tonight, Jolie's attorney said the agreement was reached weeks ago. "A custody agreement was agreed to weeks ago, and has been signed by both parties and the judge," Jolie's attorney, Samantha Bley DeJean said. "The agreement, which is based on the recommendations of the child custody evaluator, eliminates the need for a trial. The filing and the details of the agreement are confidential to protect the best interests of the children," she added. The duo, known as "Brangelina" by fans, met on the set of the film Mr & Mrs Smith in 2004 and were together for 10 years before they wed.